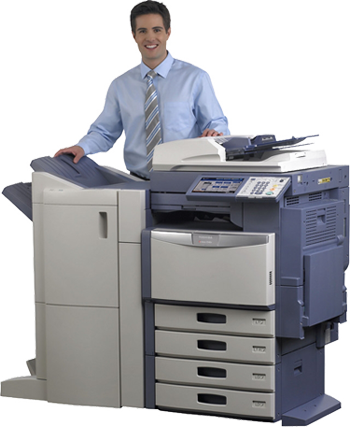 Myco Business Systems provides the quality and security of Toshiba multifunction copiers, printers, scanners, and fax machines to Southwest Florida. Our focus is to give the best quality service and to practice preventative maintenance so you can stay productive. After all it’s service that makes the difference!